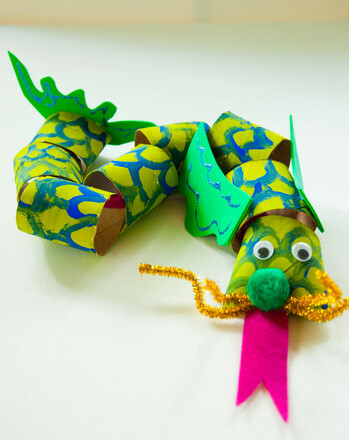 Spark your child’s interest in epic fantasy tales with this ferocious dragon craft. As your mini adventurer assembles his scaly pal, collect an assortment of books and age-appropriate movies to supplement this activity, such as A Practical Guide to DragonsAnd How To Train Your Dragon. Your kid will love to listen and act out these stories with his new fiery friend—just don’t forget to keep a fire extinguisher close by! Have your little crafter paint all the toilet paper roll pieces green, using tempera paint, and allow them to dry completely. These will connect to form the body of the dragon. 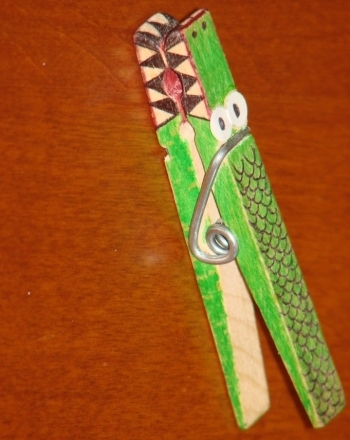 Help your child paint scales onto the green dragon body parts. Allow the scales to dry. Place all the body pieces in a long row so the dragon resembles a snake. Make a small space between each piece, so none of them are touching. Assist your kid in measuring out and cutting a piece of ribbon that is the length of the tubes, plus 4 additional inches. 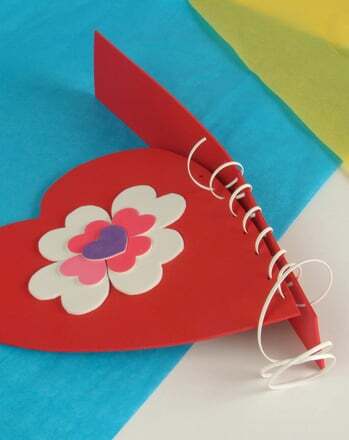 Run the ribbon through the body, stapling the ribbon to the bottom of each piece as you go, so all pieces are connected to the ribbon. 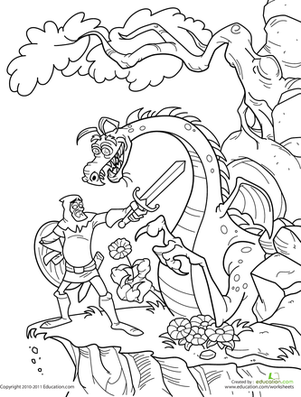 The excess ribbon should come out of the front of the dragon, which will be his face. The extra ribbon will be his tongue. 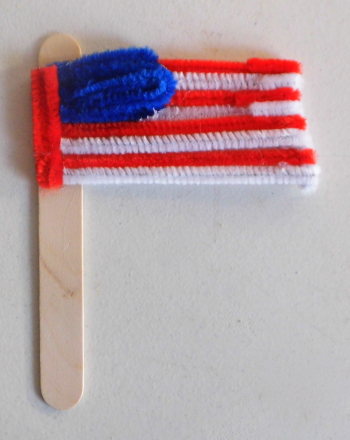 Show your child how to cut a "v" shape out of the front of the ribbon to create a fork-shaped tongue. Cut two 1 inch lines on the front top roll of the dragons face. The cuts should be on either side of the face, evenly spaced to create a head. Press the cut piece down and staple or glue it to the bottom part of the roll. Twist the pipe cleaner into whiskers, and attach them to the dragon to hide the staple on the face. 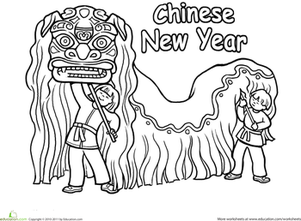 Have your kid glue a pom on the dragon’s face for his nose. Add wiggle eyes for expression! 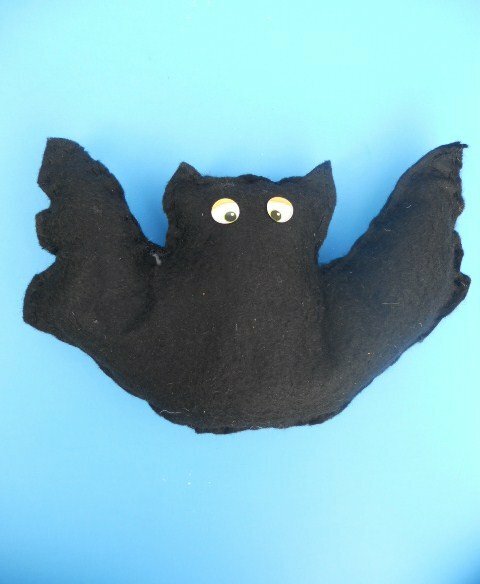 Have your little one cut pieces of construction paper to add for dragon wings and to finish his tail. Rawr! Your dragon is ready for training with your little adventurer. Practise measuring inches with this picture of a smiling dragon. Young readers will love digging into this passage's cool weedy sea dragon facts, and they'll get a nice reading comprehension workout in the process.